Kayak Camps: Summer Camp for Kayaking Kids! Specialized kayaking camps are usually week-long overnight programs that progress through the basics of this water sport. River guides and kayak instructors give whitewater or sea kayak training during these camps. Some wilderness camps allow campers to explore the beauty of paddling in the water alongside seals, ospreys, eagles and a variety of wildlife on a professionally guided or self-guided kayak or canoe, creating a memorable outdoor adventure. Basic paddle strokes, bracing, self-rescue, Eskimo rescues, and the Eskimo roll are covered at specialized camps. Maneuvers include paddling in and out of eddies, ferries across the river, surfing waves and negotiating a slalom course. 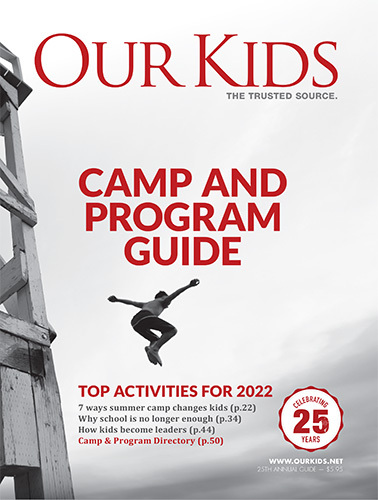 Additional outdoor adventures might include cooperative games, scavenger hunts by map and compass, plant and animal identification, and environmental education. Map reading, gauge reading and trip planning are also covered at kayaking camps. Learn more from the camps above, with camps specializing in kayaking highlighted.